They can be grown on the same land and in rotation with gluten-containing grains (wheat, barley and rye), in which case the oats become contaminated with gluten. 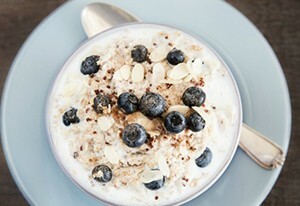 This is the main reason most store-bought oats contain some trace gluten particles. 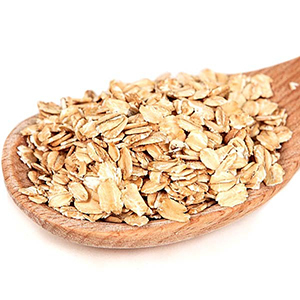 It’s also very common for oats to be handled in the same facilities that manufacture wheat-containing products, so there’s always a high chance that oats are contaminated with gluten during the packing process. Even if they’re not contaminated then, oats and gluten crops are likely to be processed using the same equipment, which creates another chance for gluten cross contamination. This is also a very common question I get – ‘What if I buy organic oats, are they gluten free then?’ Simply put, organic labelling doesn’t tell you anything about the gluten content. Is there such a thing as gluten free oats? Yes there is! Gluten free oats are guaranteed to be grown on fields that aren’t used to grow gluten crops. They are shipped in gluten free trucks and processed using gluten free equipment. 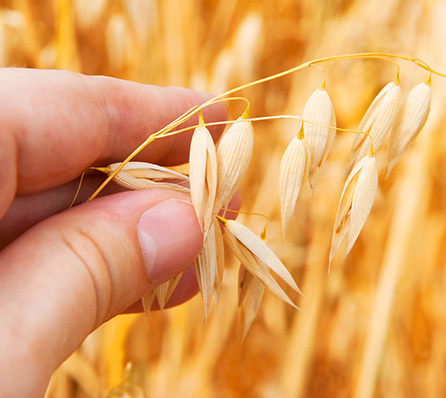 Third-party inspections ensure that the oats are safely free of even trace amounts of gluten. So be sure that even if you buy organic oats, you check that they’re certified gluten free so you can remain 100% gluten free. However, there are some people who can also react to certified gluten free oats. There may be a reason for this. 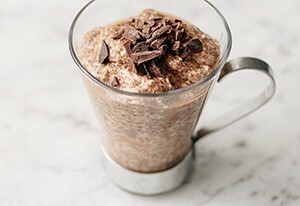 Oats contains a protein called ‘Avenin’. This protein is different to gluten but it has been found to cause a gluten- like reaction, or an immune response in some, but not all people. 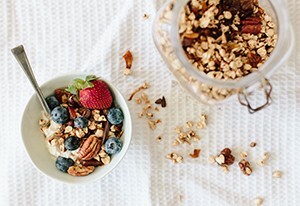 If you feel as though you do react to oats or even certified gluten free oats and worry about never being able to eat muesli, porridge or oatmeal ever again, you can always substitute it for gluten free alternatives such as chia or flax seeds, buckwheat, rice or quinoa flakes.